Training activities will be provided and groups will be small to facilitate individual coaching. The cost will be £300 per person plus wall entry fees. Only 6 places on this course so get in touch ASAP if you'd like to book a place or to find out more. 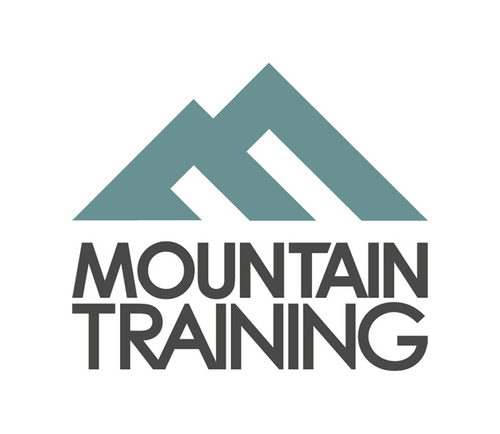 Calling all climbing coaches and instructors in the North of England! Get in touch if you would like to book a place. Welcome to our new website, Climb for Life (formerly Grit, Track and Trail). Hope you like our new name and logo. All of our photos are from recent adventures , both on banners and in our gallery: please have a look around. 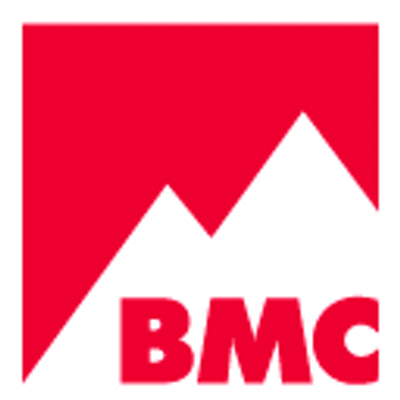 We'll be publishing a weekly blog telling you what we've been up to, as well as training articles: in fact anything and everything about climbing, coaching and mountaineering. We'll also be uploading new dates for our next round of courses. We'd really appreciate it if you'd like and share our new Facebook page, and follow us on our new Twitter and Instagram feeds. Comments welcome, either positive or constructive.